Gràcia, is a one-of-a-kind neighborhood that used to be a separate entity from Barcelona. Eventually, it became part of the city’s municipality. 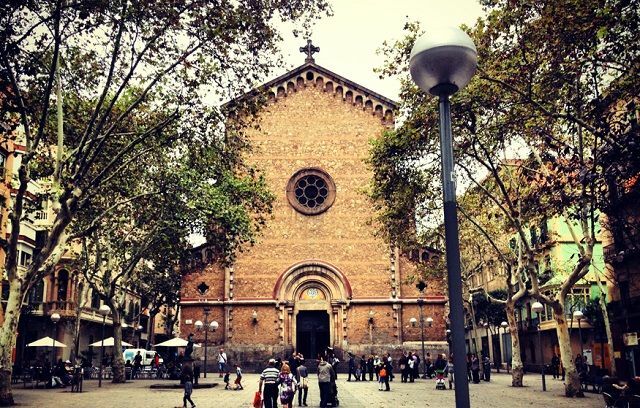 Gràcia is a neighborhood with a strong personality and one of the most authentic neighborhoods in Barcelona. Gràcia is the smallest District in Barcelona with just (2,6 mi²) and the most populated after the Eixample, with a registered 120,000 people. Nowadays, Gràcia is fully integrated with the city but still holds to its own identity. However, the difference in urban structures is quite noticeable. Once inside, even though the streets are quite busy, there’s a small town feeling wherever you walk, especially in the squares, where the locals spend a lot of their free time. There are plenty and all of them a worth a visit: Plaça de la Virreina, Plaça de la Revolució and Plaça del Diamant, among many. 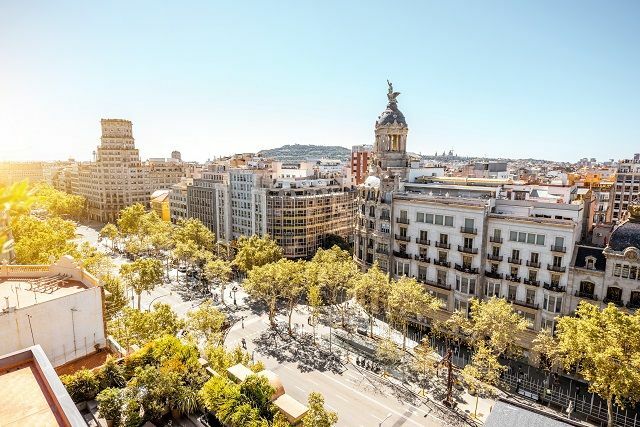 Passeig de Gràcia, one of the most important avenues in Barcelona, was the road that connected the former town with Barcelona. 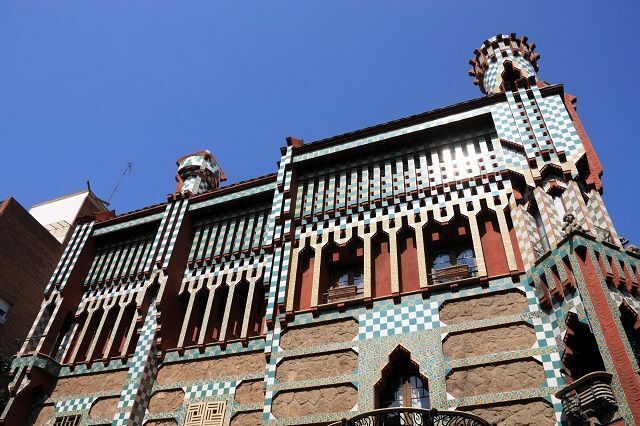 There are some Gaudí monuments in the neighborhood that are worth a visit. Barcelona’s most famous park is located in the upper part of the neighborhood. 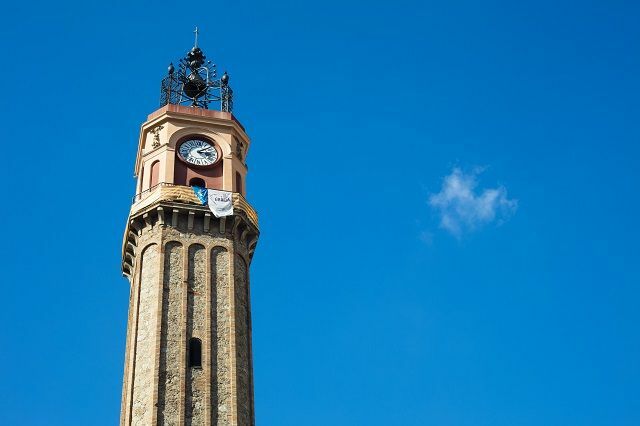 This is one of Barcelona’s most important landmarks. This building, also designed by Gaudí, is considered to be one of the first Art Nouveau works in Barcelona. It was also the first major project constructed by the catalan architect. 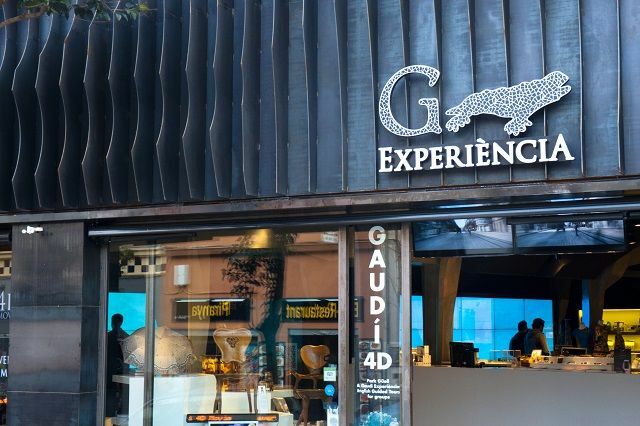 Gaudí Experiencia is the first interactive space in Barcelona that gathers everything concerning Gaudi under one same roof. 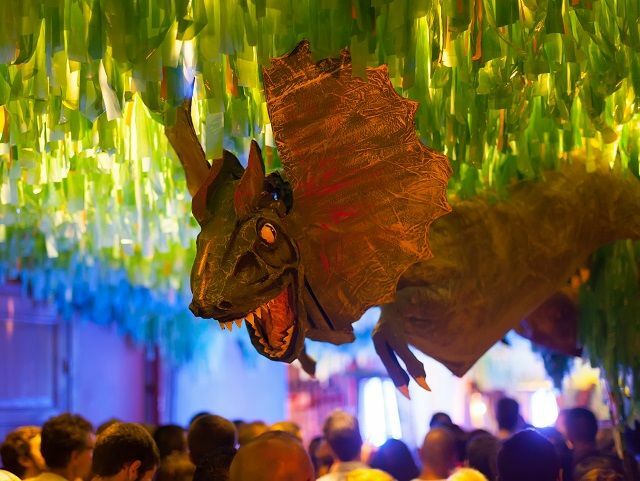 It features a 4D theater, multimedia exhibitions and a fantastic gift shop with Gaudí memorabilia. 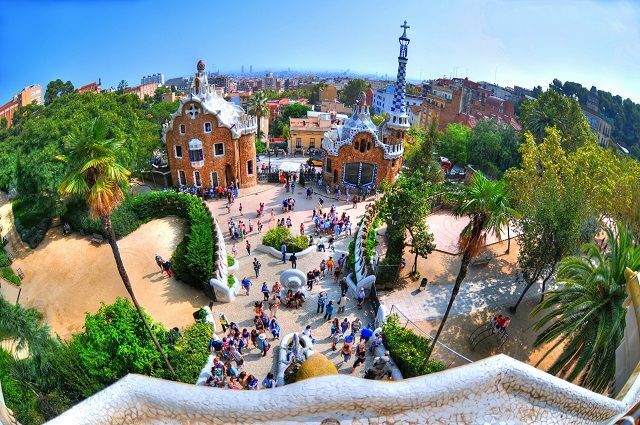 It’s located right beside Parc Güell, so it makes perfect sense to visit both attractions on the same day. Also, hanging out in the open terraces is the best way to observe the diverse demographics that populate this district. Here you’ll find a mixture of bohemian, trendy and traditional. This is mirrored in the new design boutiques that thrive everywhere. The gastronomical offer is quite diverse as well, ranging from take away pizza and sushi restaurants, to high quality catalan and arabic food. Verdi is one of the most hectic streets. Here you can start off with drinks and tapas, then attend a movie theater and watch a film in original version (with Spanish subtitles)n have Egyptian food for dinner and enjoy Italian icecream for dessert. The neighborhood is famous in Barcelona thanks to its local holiday. La Feste Major de Gràcia is one of the biggest local festivities. Held every August, during this week long festival, the residents decorate their streets with very creative motifs. Thousands of visitors come everyday to enjoy the great atmosphere, good music and performances. Local traditions like the Castellers (human towers), also take place.